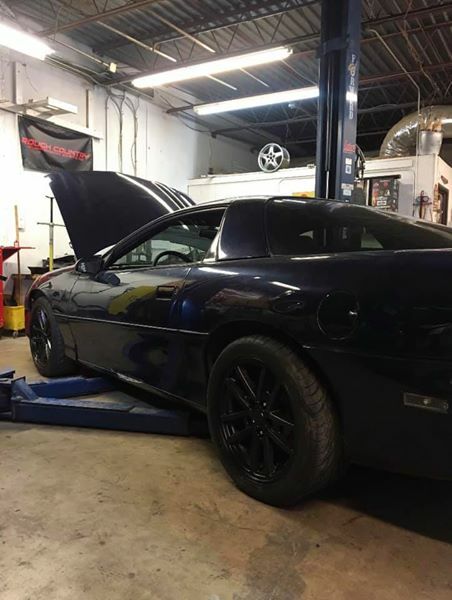 4th generation 1998 Chevrolet Camaro 4.8L V8 For Sale. 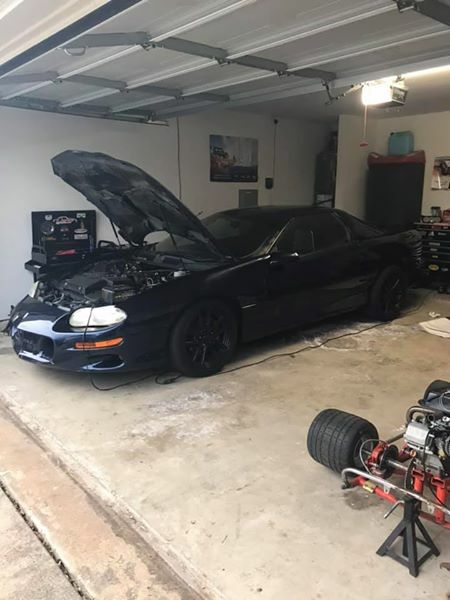 98 Camaro- Mildly built 4.8L LS- Built 4L60E.. Motor and trans just built.. Stock bottom end 4.8L V8 – rebuilt.. Ported 862 heads, PAC springs, summit lifters, rods and rockers, TFS cam .228/.230 112LSA, LS1 intake, long tubes, LS2 timing chain & gear, new oil pump, ARP shaft. New battery and alt. Trans- red eagle clutches, kolene steels, Teflon bushings, new valvebody and electronics, 4000 circle D stall, trans cooler.. 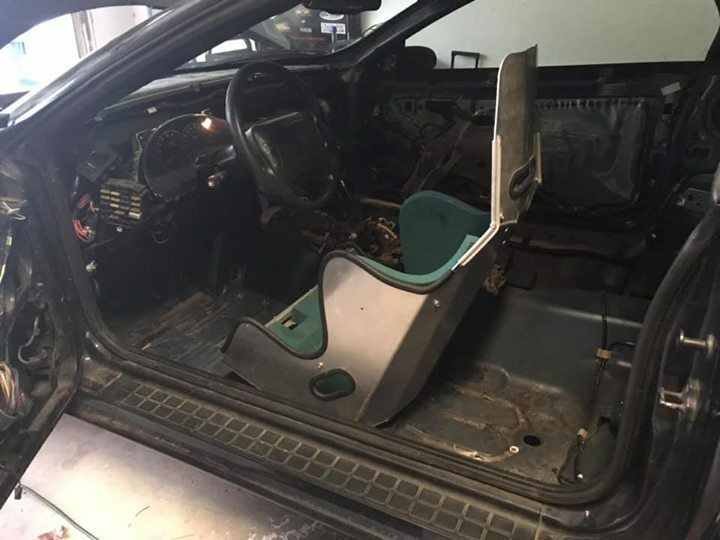 Dipped wheels, good tires.. No A/C, No interior, Kirkey seat- needs rail.. Needs a tune after the build, lost interest in going any further with it.. Mainly built it for a weekend drag car.. 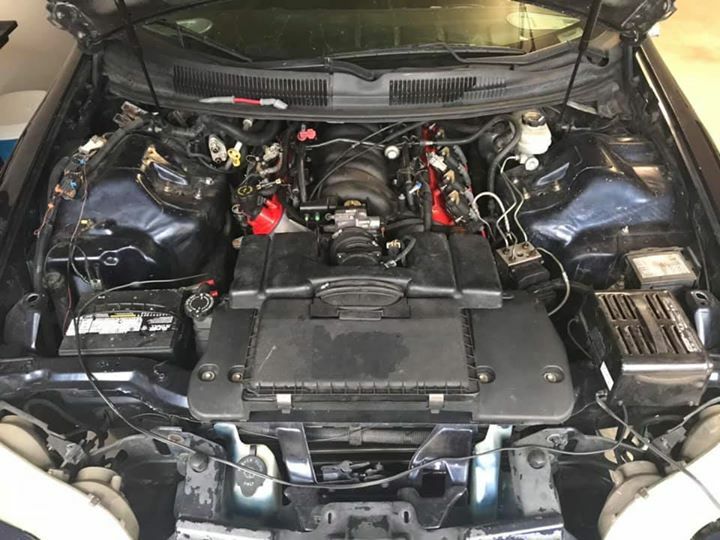 Body is decent, few dents here and there… Clean title.. Have a video of the first start up after the install, then parked it in the garage… $REMOVED or trade… Mustangs are what I’m interested in, but what do you have…?